6000 Gray Gate Lane E, Charlotte, NC 28210 (#3470603) :: Robert Greene Real Estate, Inc.
Super Close-In Location near South Park w/easy access to the Links, I-77 & I 485 & minutes to UpTown!.Spacious, Easily Accessible Unit w/1 Step down on walk-way to front door. 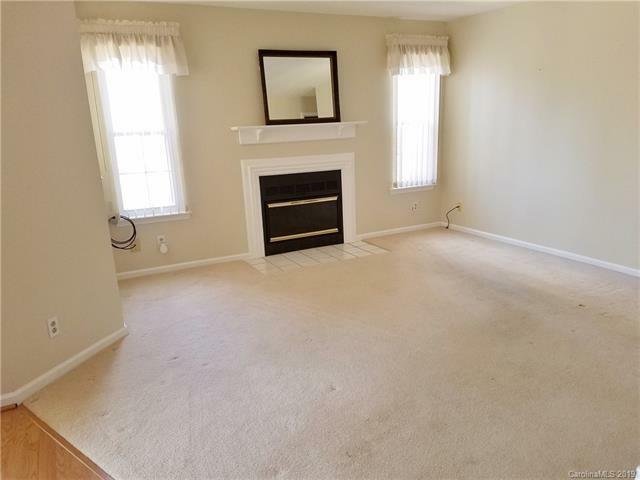 Large Great Rm w/FirePlace, Dining Rm, Full Kitchen w/extra added Cabinets & Counter Space & New Laminate Flr. & 18" High Toilet. Nice Multi-use Room ( SunRoom, Study, Hobby Area ) Spacious Master with Lrg. Bath- Grt. Counter Space, New Ceramic Tile Flr, Lrg. Soaking Tub.+ Walk-In Closet. 2nd Bdrm offers Double Closet. Full Bth off Hall w/ Step-In Shower & new Tile Flr. All Windows offer lovely View of Wooded area & Community Pool!